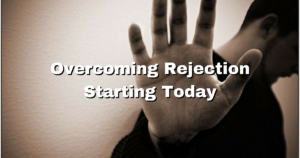 How would you like to start Overcoming Rejection starting today and getting past your fear of rejection in business and life? What would do if you knew how to move past your fears and started recruiting like the top earners? I can tell you now that I suffered from this dilemma just like many of you do. I was so concerned about what people thought about me and what I was doing that it kept me from recruiting and building a business. First, I want to tell you that if you have NOT gone through Ray Higdon’s “Total Recruiting Mastery” Course, then you are missing out. In this course, he takes you through everything you need to know to become a Recruiting Giant. 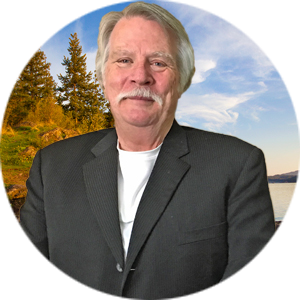 In module three he teaches how to get past your fear, and that’s what I want to pass on to you today. Here’s his secret – Go For NO! 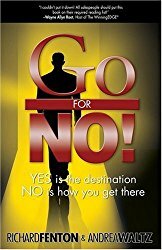 After reading the book “Go for No ” he began going for 20 No’s a day and within seven months became the number one earner in his company. This meant he wouldn’t stop prospecting until he had 20 No’s for that day. It didn’t matter how many sign-ups or yes’ he got, just the no’s. I love the example he uses with Babe Ruth the Baseball Hall of Famer. The year Babe Ruth broke the home run record he also held the most strikeouts that year. Which means he swung the bat the most times. This is significant because our moving past rejection is all about taking action and taking the most swings. Most people will stop and reward themselves as soon as they recruit someone. The key is to set a goal of “X” amount of No’s each day and make that happen. I promise you that if you work on getting No’s your rejection will disappear before you know it. In conclusion, the person that takes the most swings will always get the most hits! You can be the experts and overcome rejection by talking to more people, period! I would love to know what your NO Goal is. Please share that with us in the comments below. 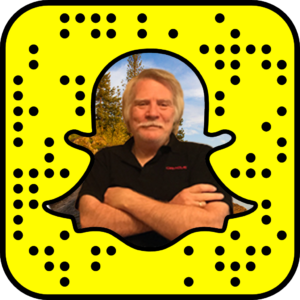 It’s the beginning of 2017, and you have the chance to TRANSFORM your business starting TODAY!